The British band hails from overseas territory of Gibraltar and was formed in the year 1996. The band’s music is a fusion of alternative metal and flamenco. 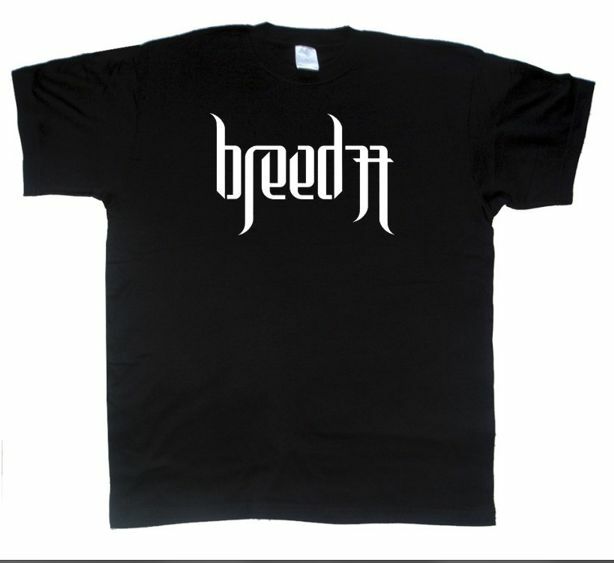 The name of the band Breed 77 is pronounced as Breed seven-seven. 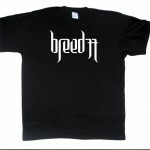 Earlier the band settled on the name ‘Breed’ although the name was already registered by Steve Hewitt and hence the band called themselves ‘Breed 77’ owing to the call sign Kilo 77 of motorcycle courier service under which bass guitarist Stuart Cavilla worked. Breed 77 came up with their EP ‘The Message’ in 1998. The band won Kerrang and Metal Hammer award in 1999 for the category of ‘Best new band’. Band’s first full length album which was self-titled was released in 2001 and re-released in 2005 owing to its huge demand. The current members of the band are lead vocalist/percussionist Paul Isola, guitarist/backing vocalist Danny Felice, bass guitarist Stuart Cavilla, guitarist/backing vocalist Pedro Caparros Lopez and drummer/percussionist Andre Joyzi.